Descent is the story of Ryan and his friends in a near-future world, where Scotland is independent, CCTV sees all and augmented reality is on the rise. It’s sold as an alien abduction adventure, full of government coverups and conspiracy theories, but it’s actually much subtler than that. As teenagers, Ryan and his friend Callum are caught up in a bizarre incident that they conclude must have been an alien abduction. 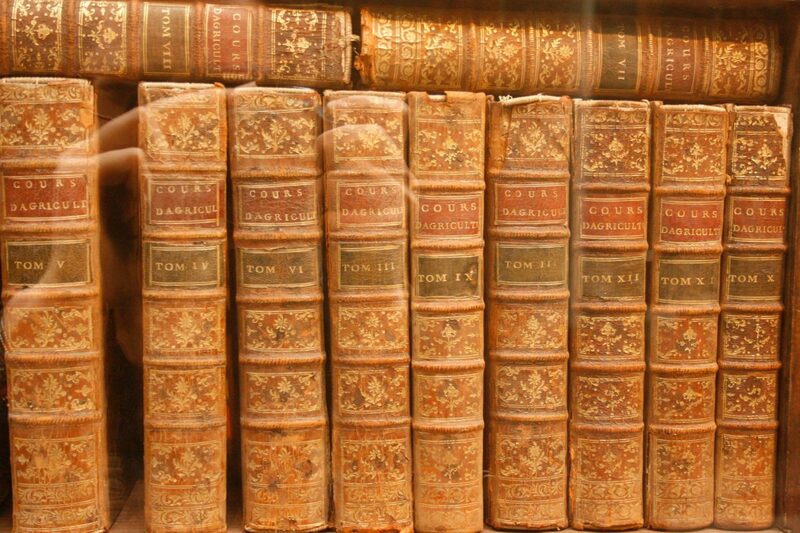 Yet, the story of the abduction, and whether or not it was real or imagined, is secondary for much of the book to Ryan’s experience as a young person in MacLeod’s near-future sandbox. Ultimately, it’s a story of evolving science, genetic evolution, technology, the fashion of tomorrow, augmented reality – and the political impacts all these technological developments might have on us. On that level, as an exploration of what the next few years might bring economically and socially, it’s a great read. The main characters come-of-age in a world where augmented reality and technology define much of their psychology, which brings Ryan in particular up against his tendencies towards depression, obsession and addiction. His spiral down is not completely met with absolute redemption at the end of the novel, but in some ways that completes the realism of the world MacLeod has conjured. It’s a disarmingly realistic vision of the future, one that seems as if it’s just around the corner, but which I’m not convinced I want to live in. I’ve never read anything by MacLeod before but I am definitely intrigued to read more of his work. However, I wouldn’t recommend this particular book to anyone not interested in science fiction or those looking for something truly pulpy. This is one book that you really can’t judge by its cover, but it’s still an engaging, thought-provoking read. 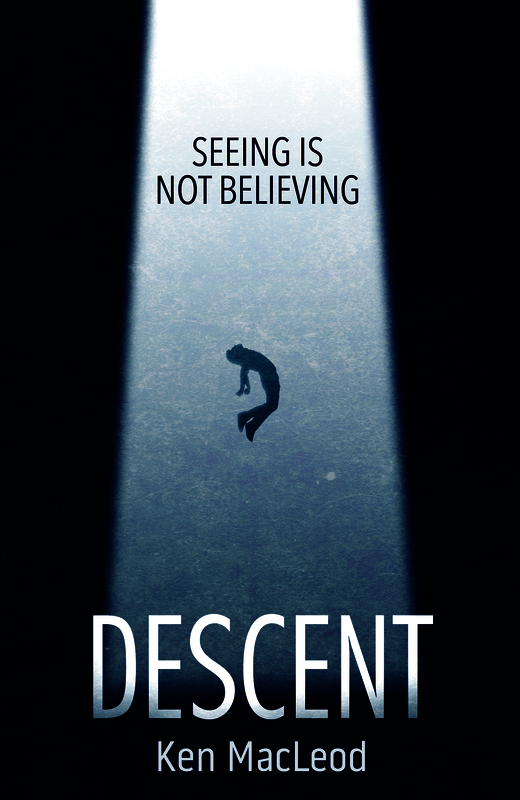 Descent was published in the UK by Orbit in March of this year. It is available in Hardback, Paperback, eBook and Audio editions from all good bookstores and online retailers.